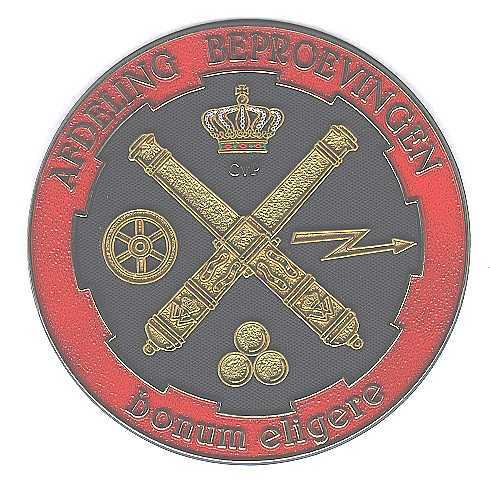 The Royal Netherlands Army and the Royal Navy own testing authorities for carrying out quality tests on weapon systems and related ammunition. 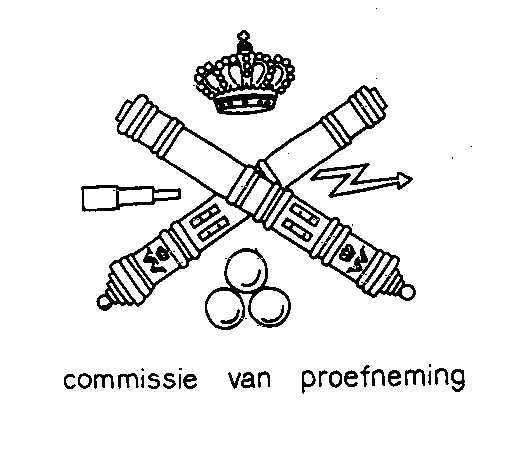 At the request of these testing authorities, the defence research laboratories (Ph.L.-TNO , the Laboratory for Electronic Developments for the Armed Forces (LEOK), and the later TNO Physics and Electronic Laboratory (TNO-FEL)) were involved in the field of ballistic measurement technologies following World War II. The first contact in the field of measuring for ballistics came about around 1949. 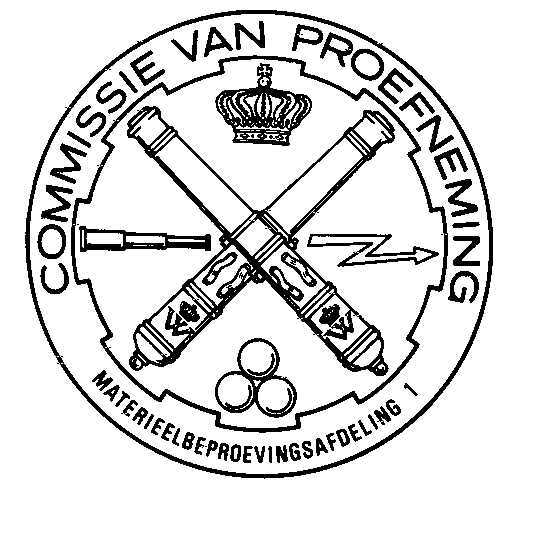 In that year the testing authority of the Royal Netherlands Army, the Commission of Trials (CvP), was still resigned as a result of the World War II. On December 15, 1951, however, the CvP resumed its old duties. The work of the commission was continued immediately after the war by the Department V “Ballistic Affairs” of the Technical Staff. 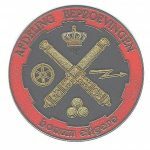 From 1949 to the present day, many projects in the field of ballistics have been carried out by the aforementioned research laboratories. In 1949 the number of orders was still small, but the activities for ballistics soon increased. In 1972, the CvP was included in the Material Testing Department 1 (MBA1), which was newly established at that time. 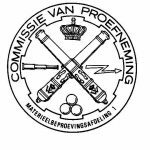 From 1 November 1990, the Cvp was part of the merged material testing departments MBA1 and MBA2, called the Testing Department (DMKL/AB). 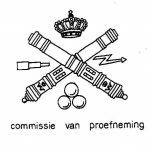 The number of Navy assignments for the research laboratories over the years has obviously been lower than that for the Royal Netherlands Army.